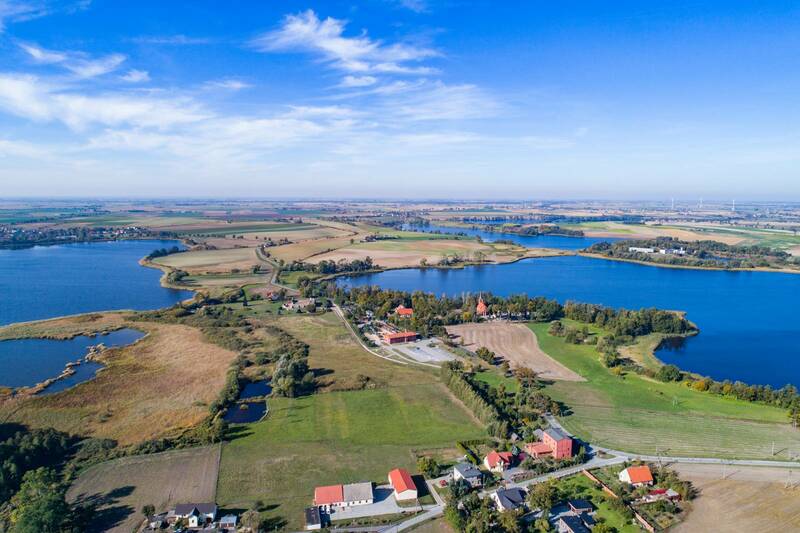 Pałuki – a small land on the border of Greater Poland, Kuyavia, and Krajna – is a cultural region boasting a long history which for centuries has had the power to mesmerise with its landscapes mirrored in the waters of 130 lakes. 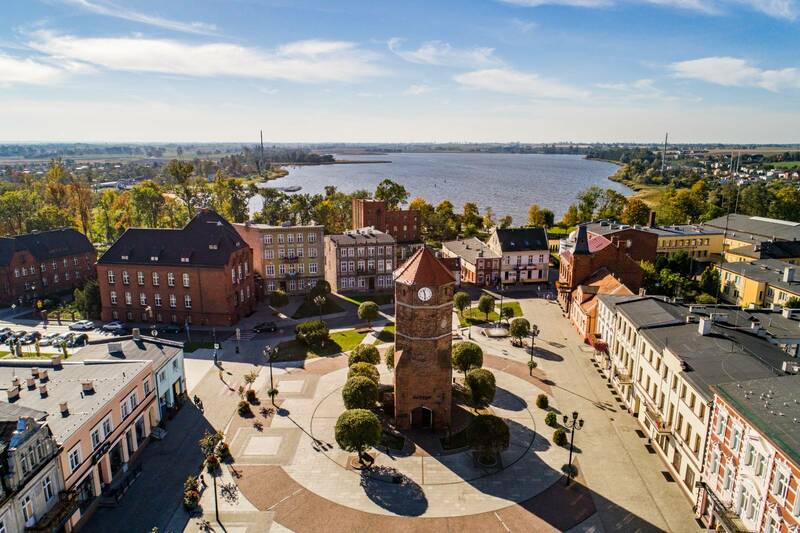 The region lies on the border of the provinces of Greater Poland and of Kuyavia–Pomerania. Even though it covers a mere 2000 sq. km, it offers a plethora of views. Numerous hillocks add variety to the post-glacial upland as they form a particular undulating landscape that is cut through with a deep tunnel valley whose deepest parts are filled with water. 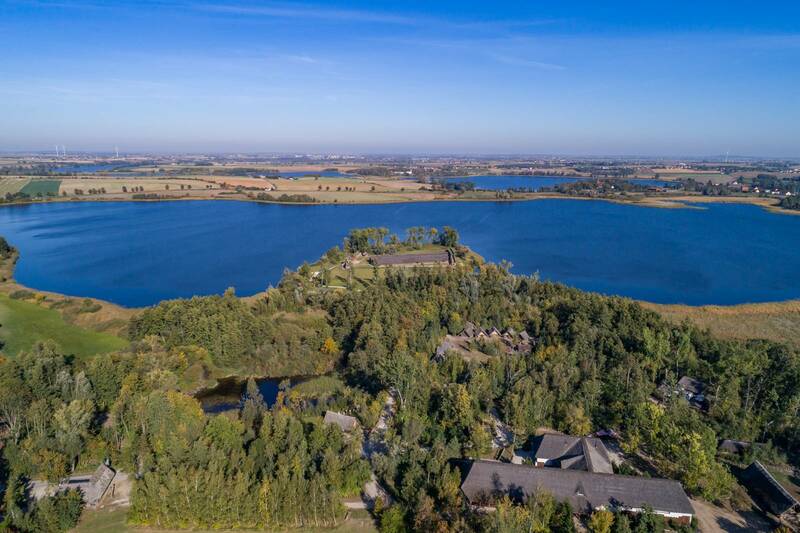 The blue of the lakes is set against the green of the forests, meadows, and peatbogs that intermingle with farmland. Its name is related to the arching hills of the terrain and to the lie of the land: it derives from the Old-Polish stem still present in the words łuk (arch or bow), łęg (fen), and łuh (waterlogged meadow). 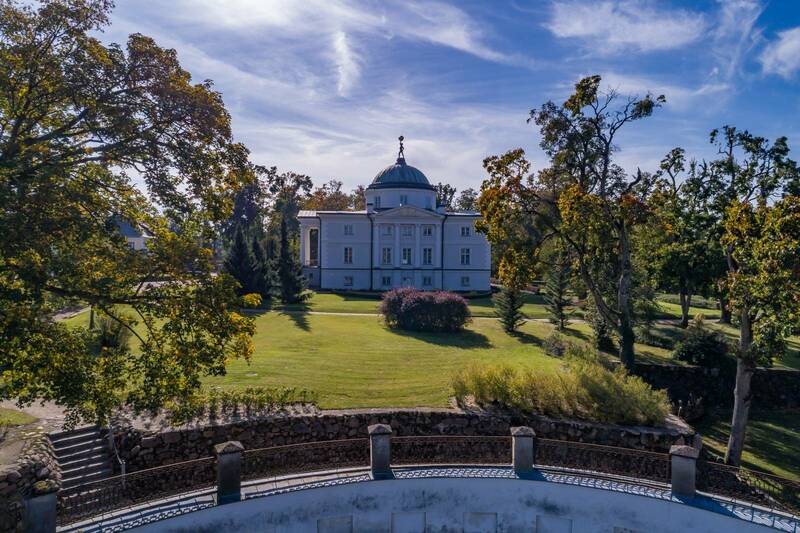 It probably served as the basis of the surname of an old magnate family in Greater Poland, whose glory days were in the 14th c. This was also when the first mention of Pałuki – inscribed in Janko of Czarnków’s chronicle as Terra Palucacensis – can be found. Historically, Pałuki was part of Greater Poland and has never been a separate administrative or territorial division of the Polish state. The lands which were later distinguished as Pałuki used to contain strongholds before the state came to be, the best known of which are Biskupin and Łekno. 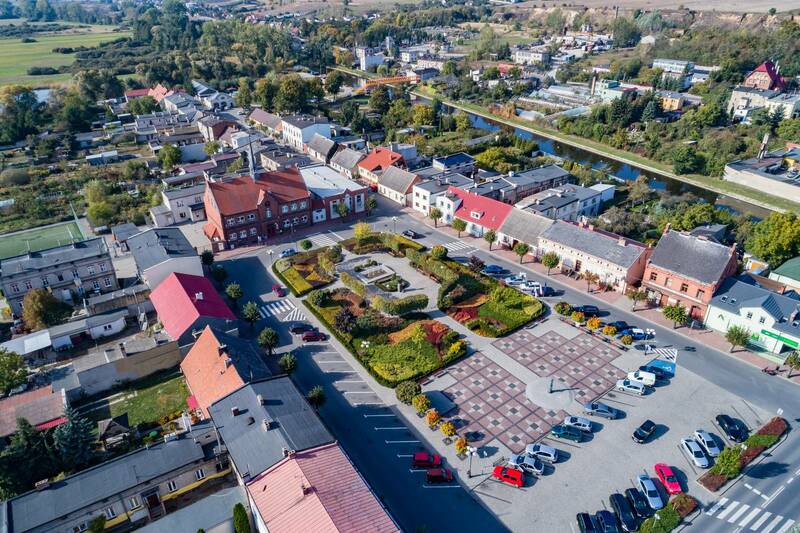 In the times of Boleslas the Brave in the early 11th c., Łekno was the main settlement in the area. 1227 was an important date in the region’s history as this was when the infamous Piast Dukes’ meeting ended in the violent death of Leszek the White. In 1314 Pałuki found itself within the Kingdom of Poland, which had been reborn after its feudal fragmentation. The borders of Pałuki as an ethnographic and historical area are for the most part the result of natural features, thus they have not changed much over the centuries nor in various authors’ descriptions. It is mostly the rivers that determine them: the Noteć (Netze) is the northern border with Krajna and the eastern border with Kuyavia, while the Wełna defines the border with Greater Poland on the south and to an extent the west. The southern border with Greater Poland is fluid and difficult to delimit. 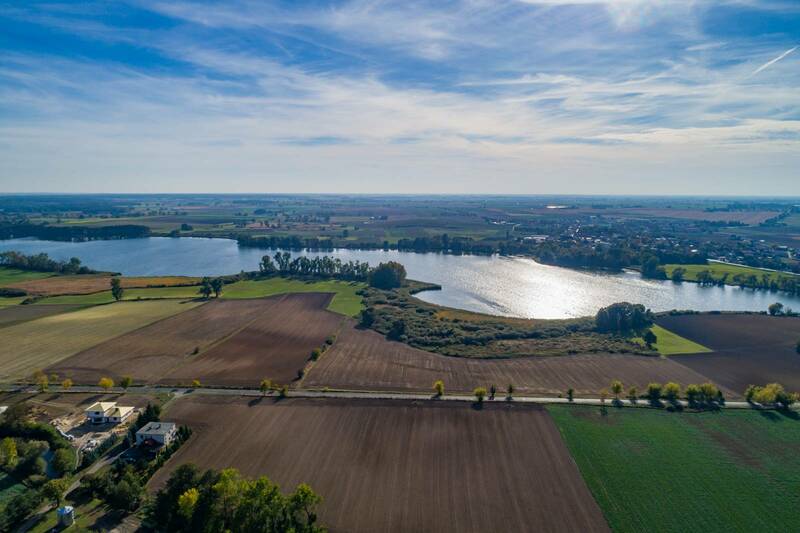 Pałuki is a typical farming region with good soil and well-developed agriculture. Its residents often used to engage in fishing due to the proliferation of lakes. 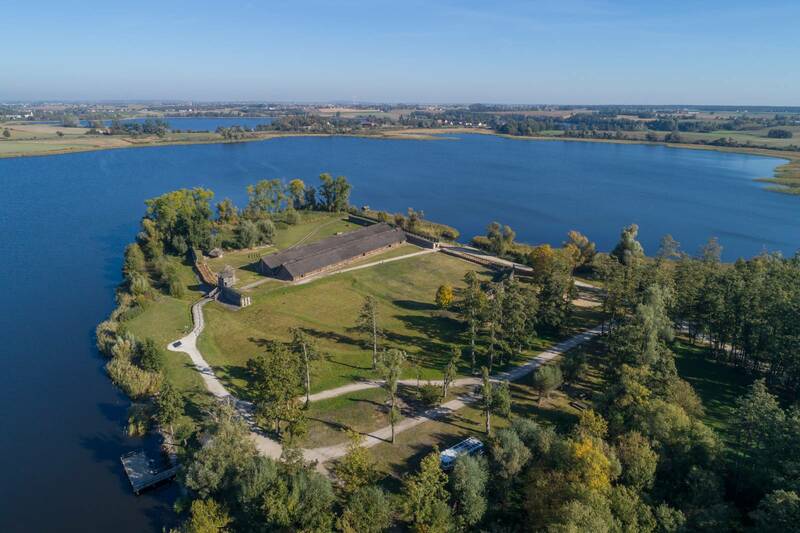 Modern-day Pałuki is a haven for tourists – a place that is unique and full of picturesque spots with an unusual ambience. The local nature is marvellous too – its wonders are protected in the reserves and landscape parks. All these wonders of nature can be admired on the marked tourist trails while hiking, cycling, and canoeing. For those who wish to get back to nature, they are all a major attraction. Pałuki natives have to this day retained their sense of cultural identity and some elements of older customs. The traditional Pałuki attire can still be admired, as can traditional embroidery, music, sculpture, ornamentation, and the dialect. Manors, palaces, and church steeples (part of the land belonged to Gniezno Archbishops as early as the 12th c.) are typical of the region’s cultural landscape. Over the centuries, a number of settlements were founded. Life in them is slow, and each offers a unique atmosphere and fascinating history. 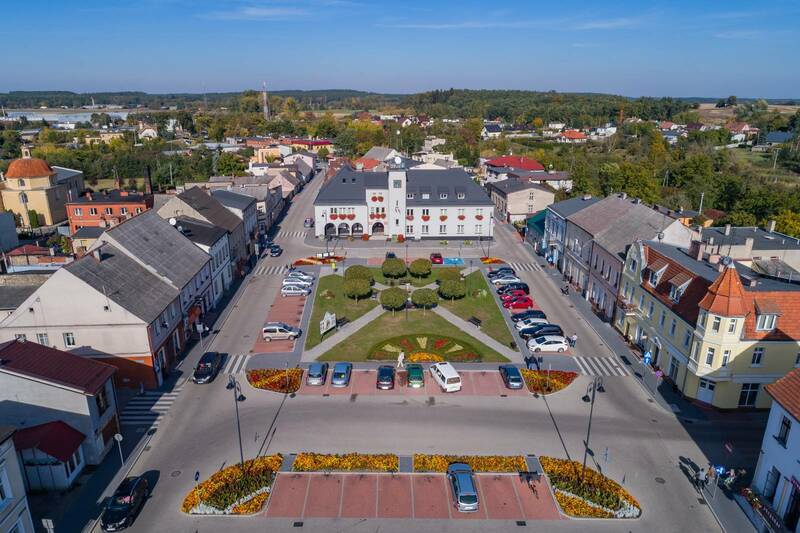 The oldest, Kcynia and Żnin, were chartered as early as the 13th c.
The tourist attractions and monuments of the past are most concentrated in Żnin county, while the town of Żnin is regarded as the unofficial capital of Pałuki. 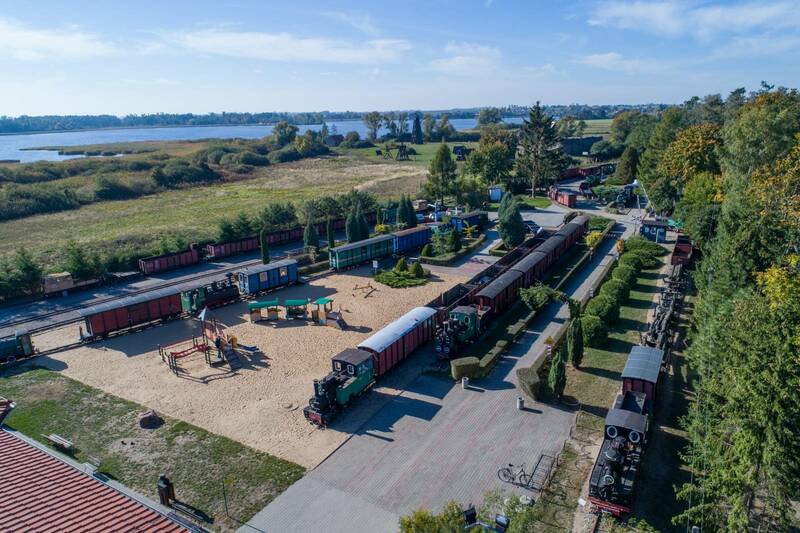 In the 15-km radius at the heart of the region you can find the Archaeological Museum in Biskupin, the Narrow-Gauge Railway Museum in Wenecja, the ruins of the 14-c. “Wenecja Devil” castle, the Museum of Pałuki Land in Żnin with its 15-c. Gothic town hall tower, Lubostroń Palace, the Church of St. Nicholas in Gąsawa, Silverado City in Bożejewiczki (a city straight out of western movies), and the tourist route of the narrow-gauge Żnin County Railway, whose line leads from Żnin through Wenecja and Biskupin to Gąsawa. The Piast Trail runs across the region as it connects the places related to the very beginnings of the Polish state.